Win at casual weekend style with our Lima Crossbody. 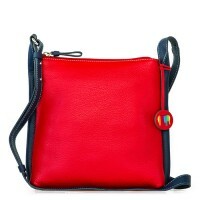 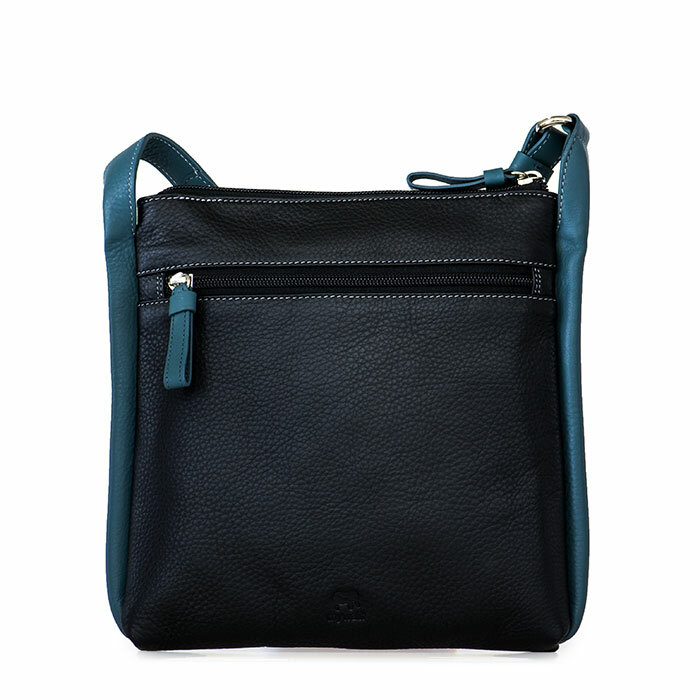 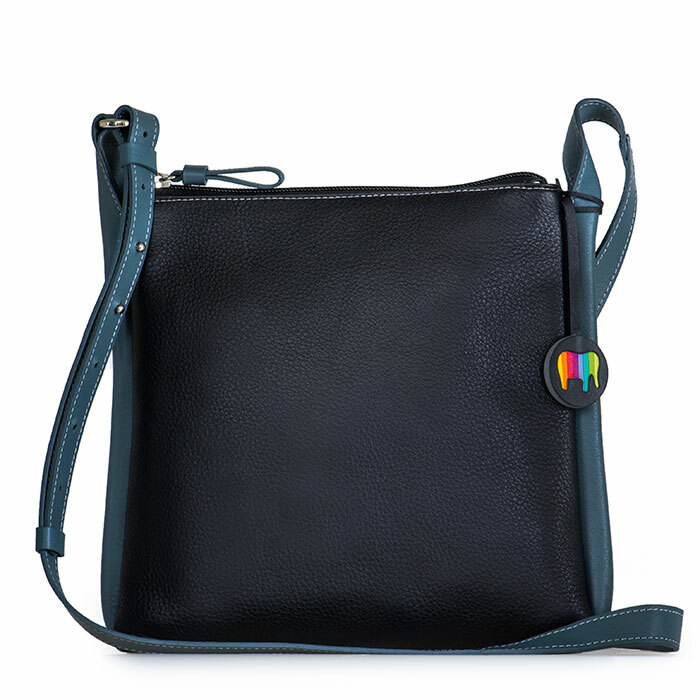 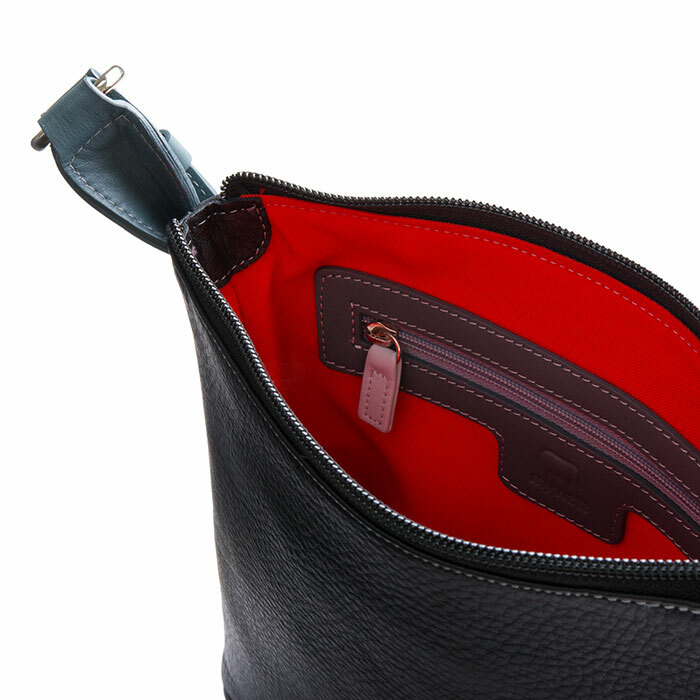 The minimal design features colourful contrast details as well as internal and external zip pockets, making it the ideal throw-on-and-go piece. 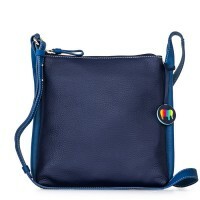 Fits a Kindle and iPad mini Mywalit https://www.mywalit.com/media/image/d9/5f/66/2121-3_2.jpg https://www.mywalit.com/media/image/06/e2/d0/2121-3_4.jpg add-to-cart 23.000 22.000 0 Remove any dirt with a dry lint free cloth, and use a suitable leather care product to clean, protect and finish.